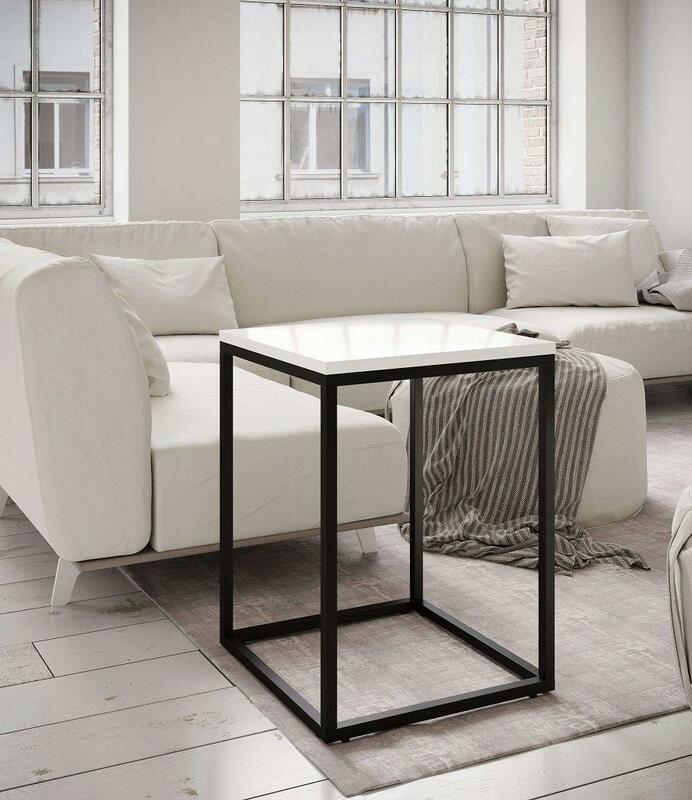 Our urban chic White High Gloss Metal Side Table is a functional & sleek piece, that can be placed next to your armchair and sofa, or even either side of your bed! 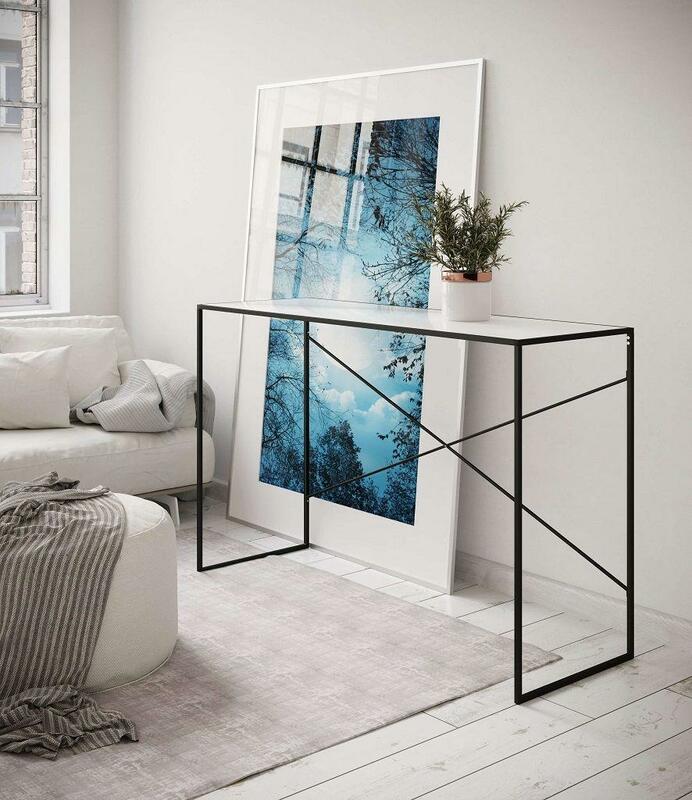 A contemporary touch to any home decor, carefully constructed with a high gloss white finished counter top and the modern contrasting black metal frame. 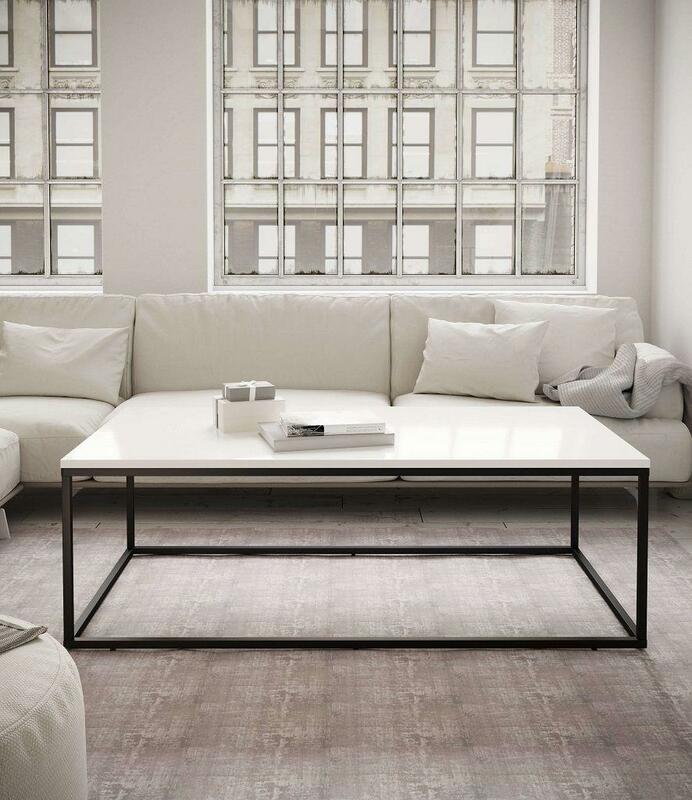 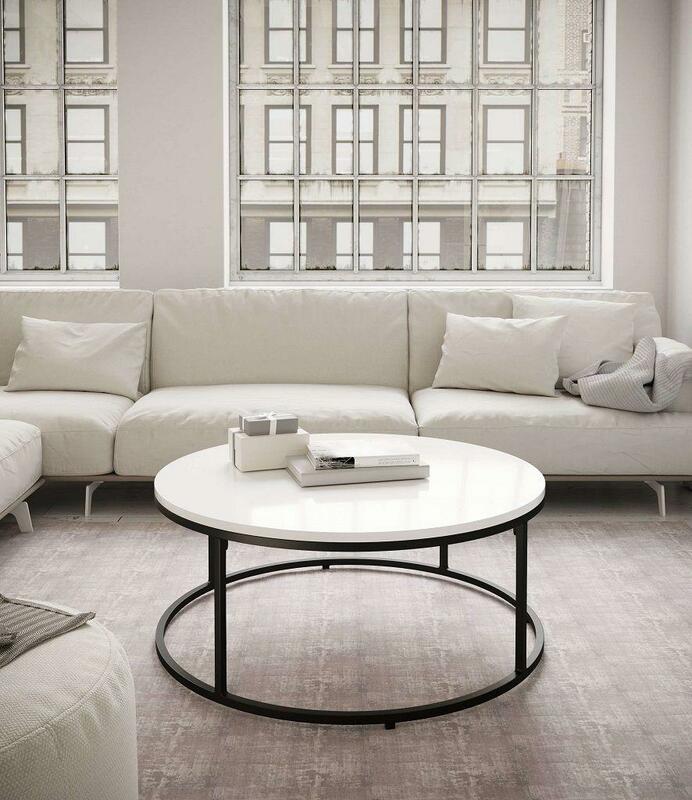 This monochromatic collection includes coffee tables & a console table, providing a minimalist design that can be placed throughout your Home!